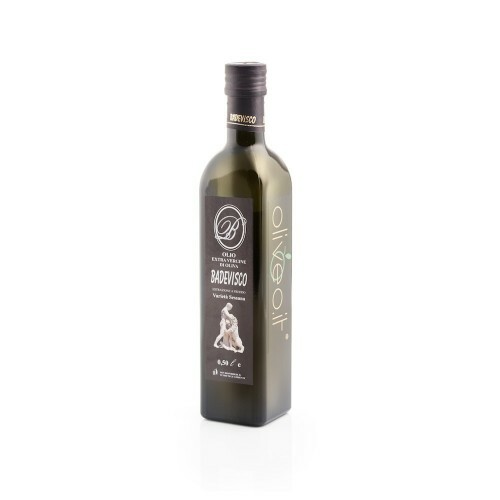 Monovarietal extra virgin olive oil is extracted from olives of a single variety, which strongly characterizes the olive oil.  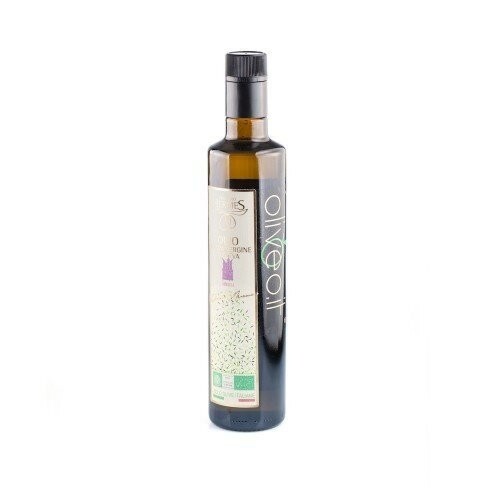 Italy has a very large and extremely diverse olive heritage; to date, about 540 varieties have been counted, from which it is possible to extract a typical and unique extra virgin olive oil. 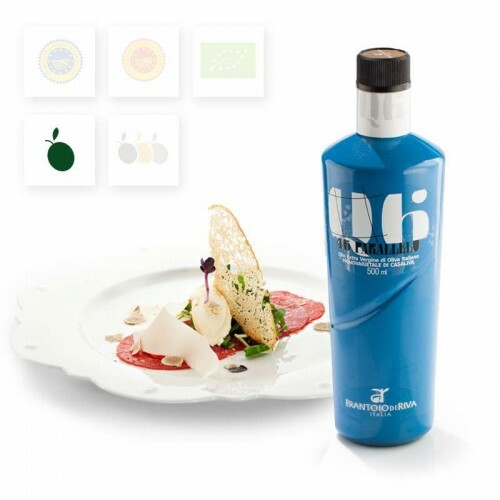 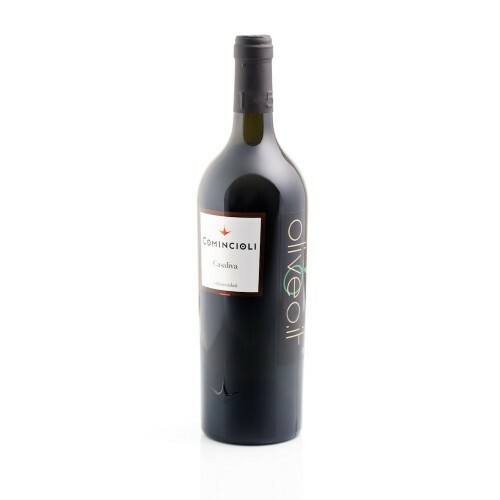 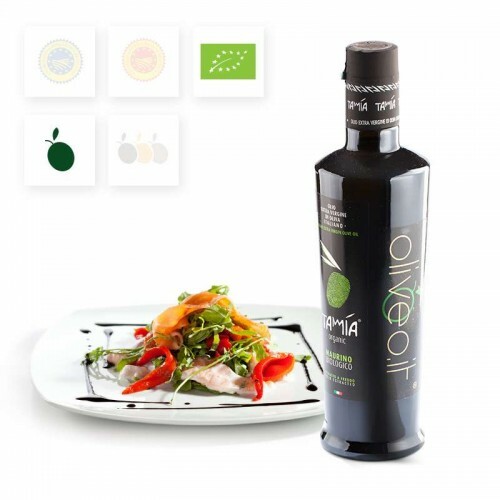 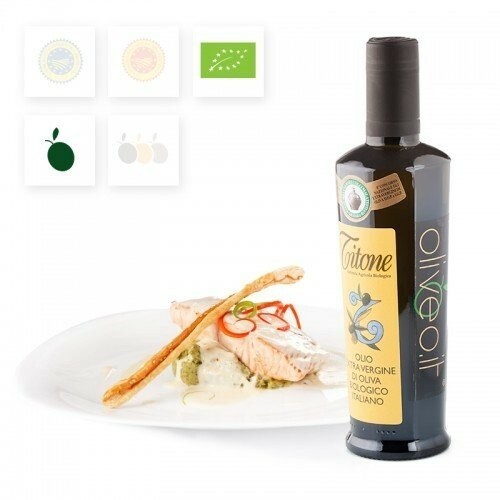 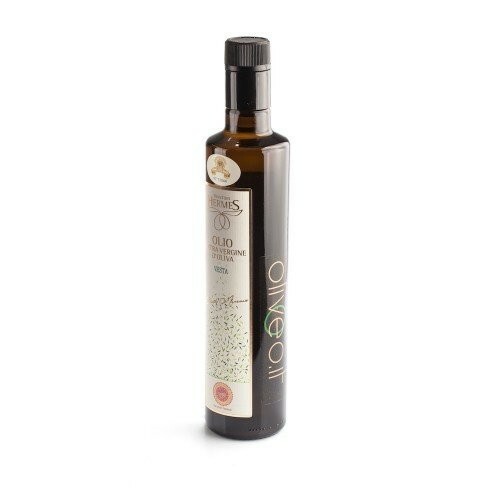 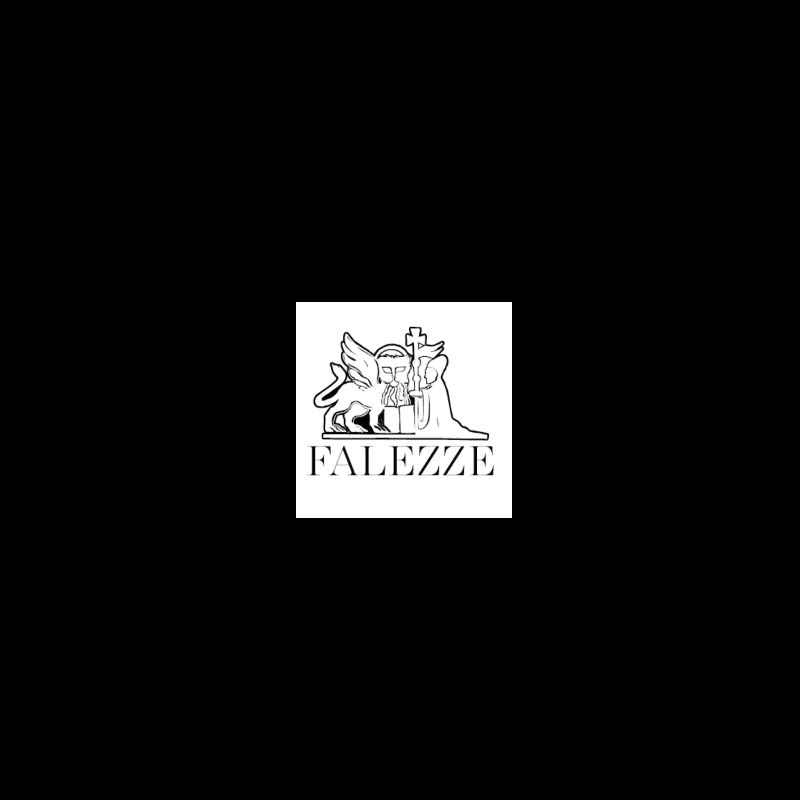 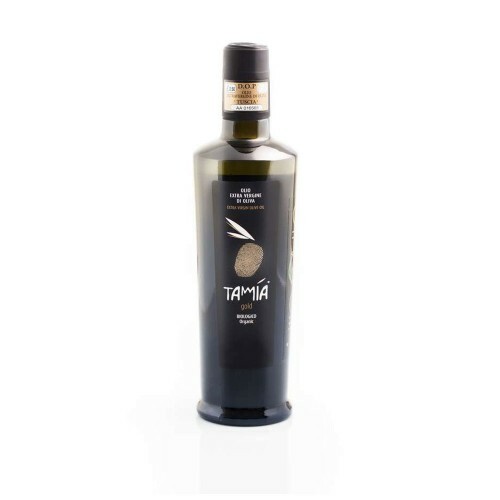  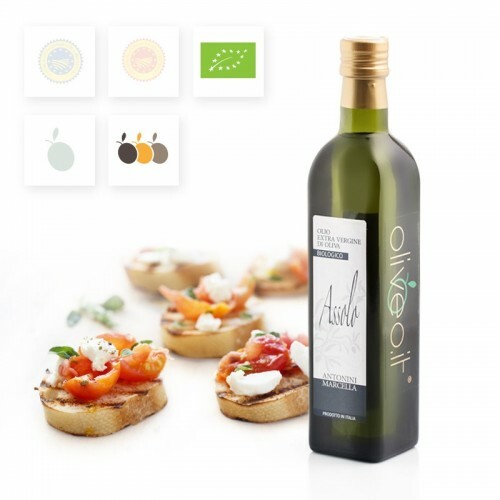 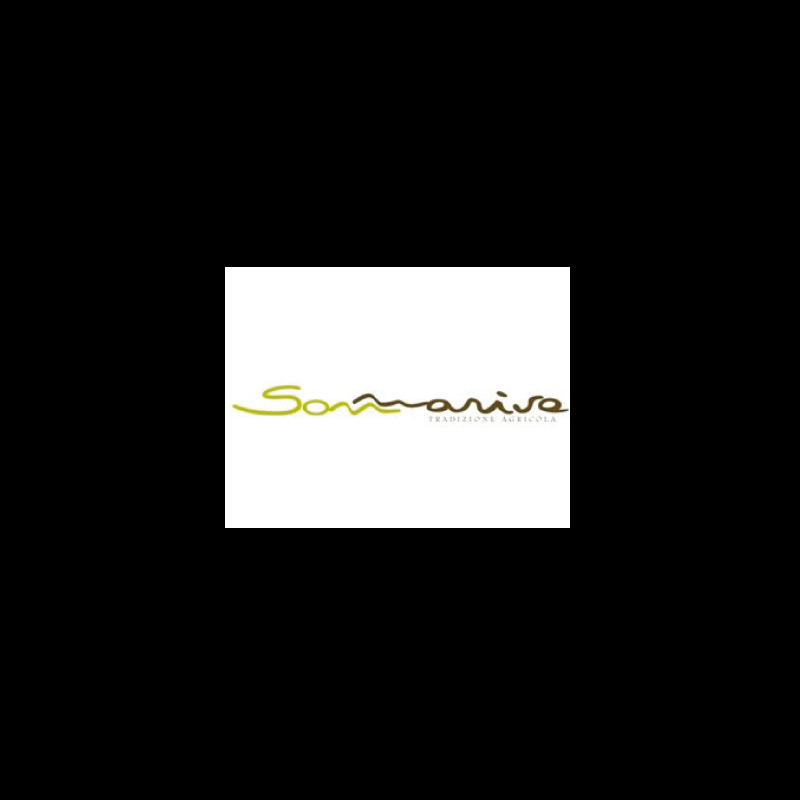 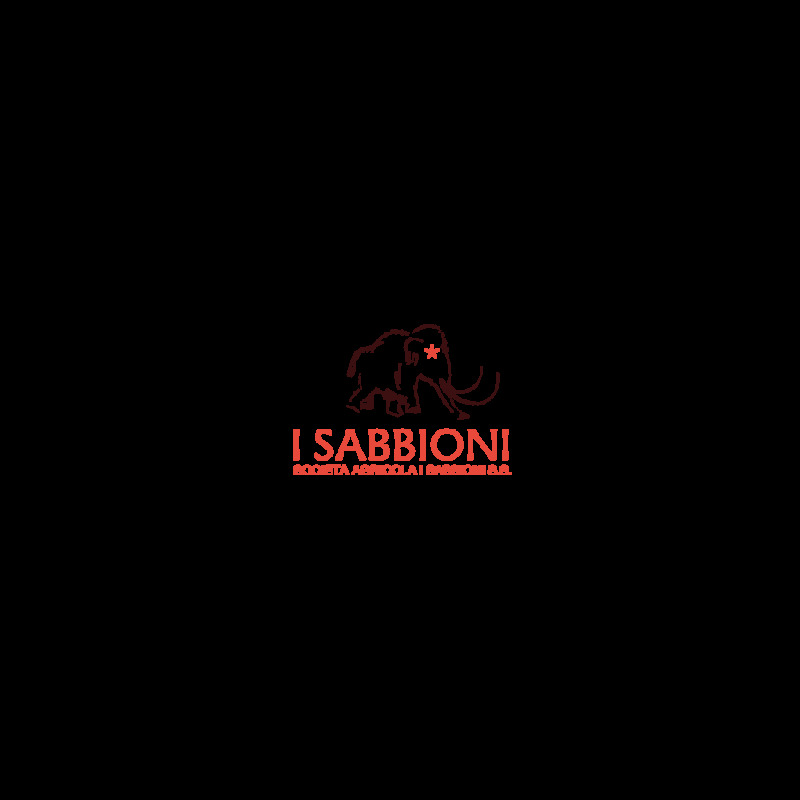 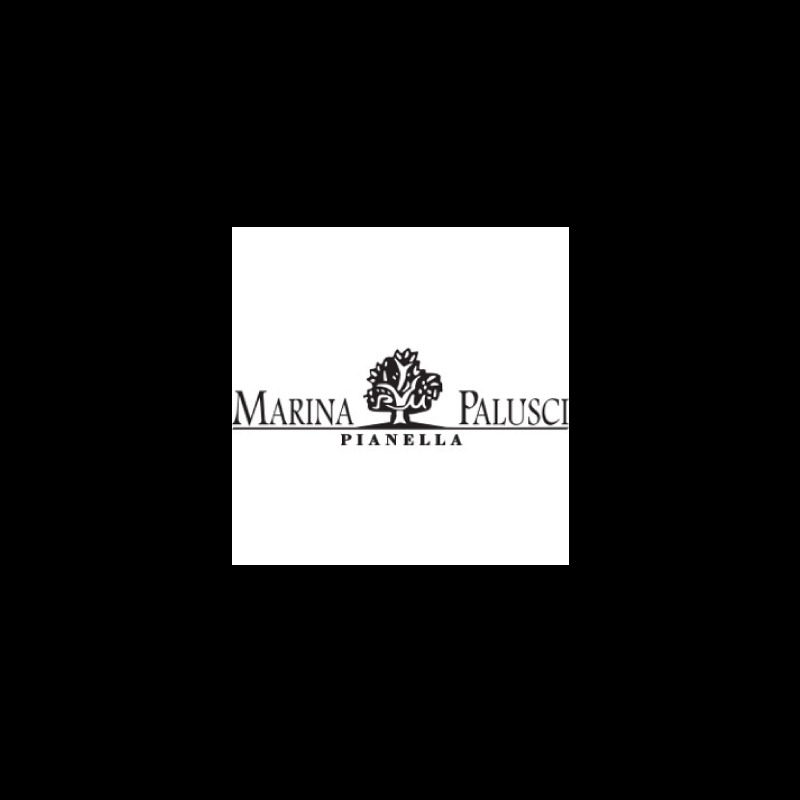 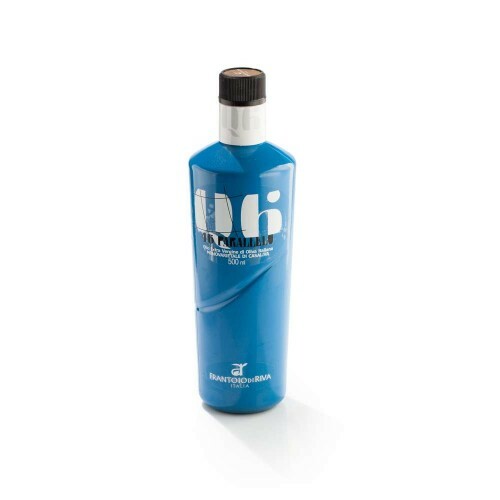 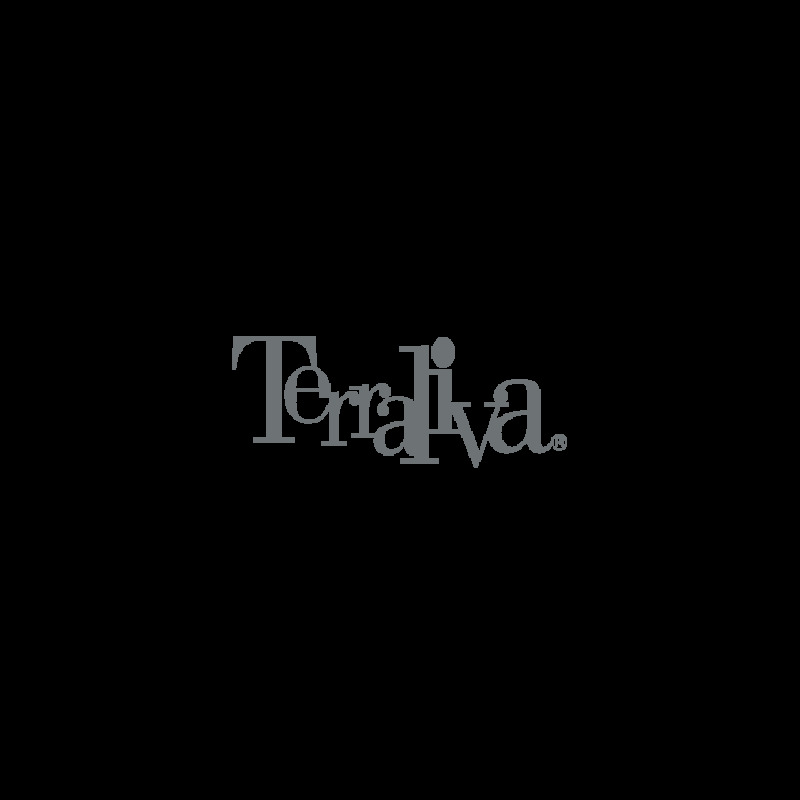 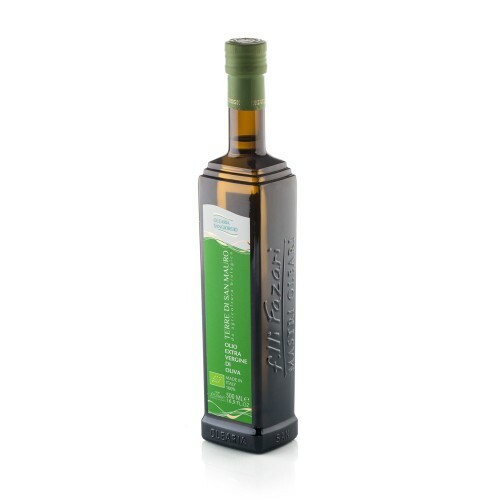 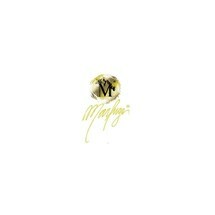 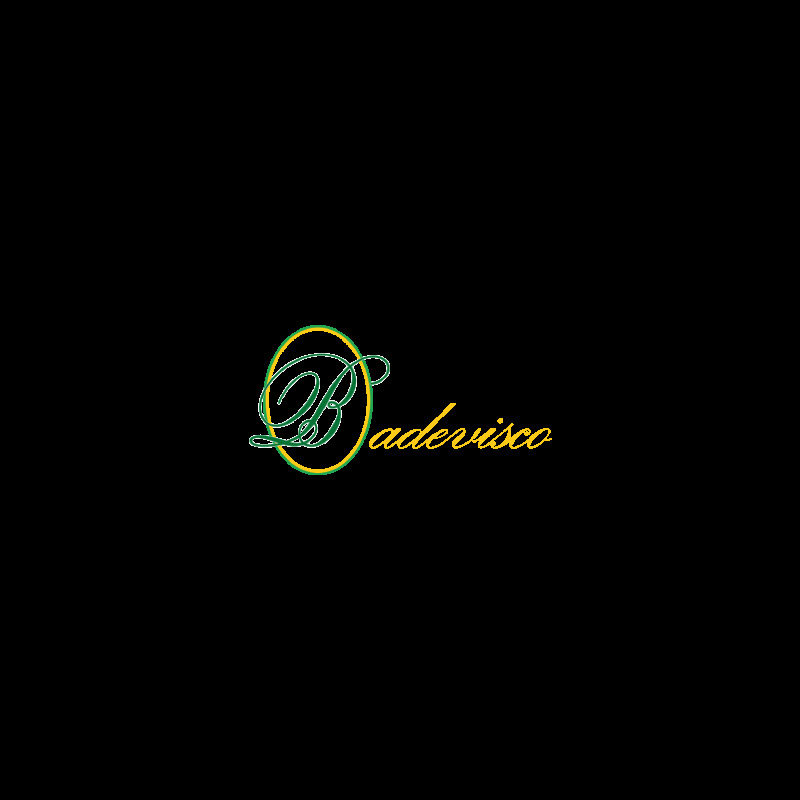 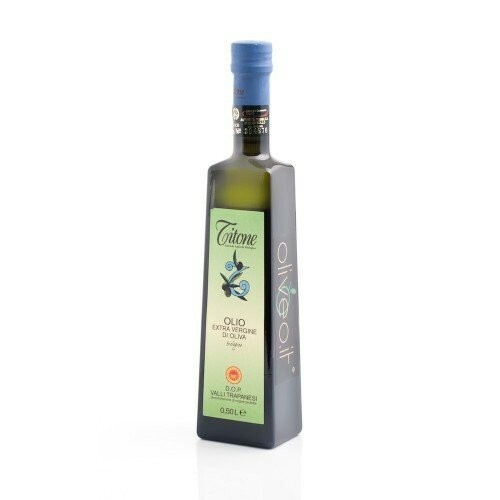 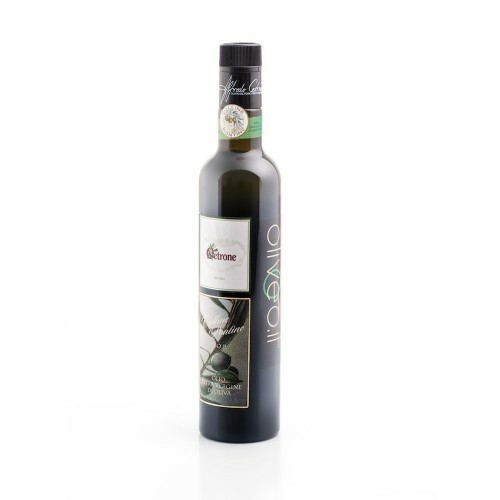 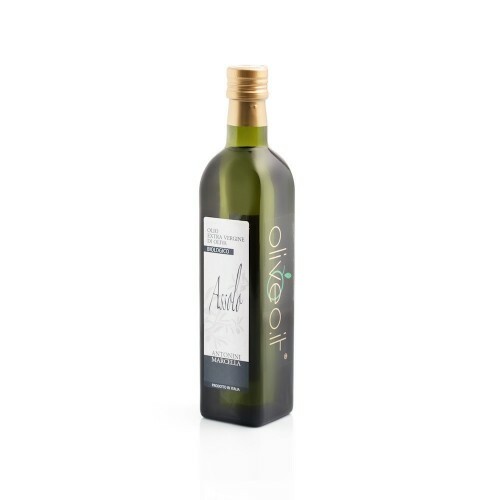 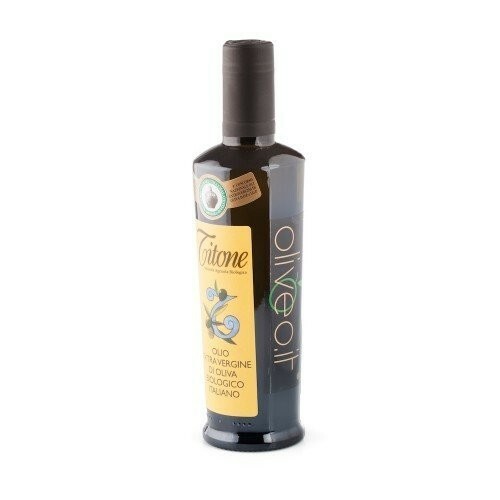 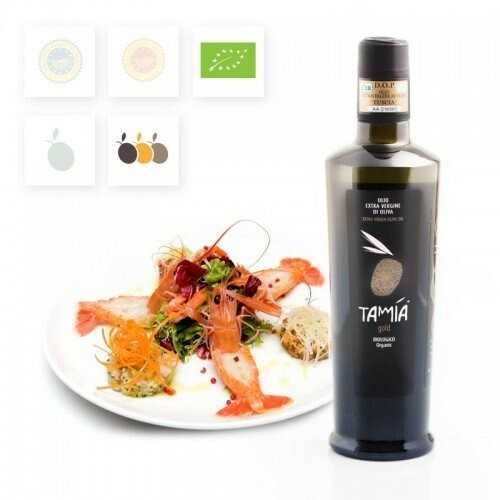 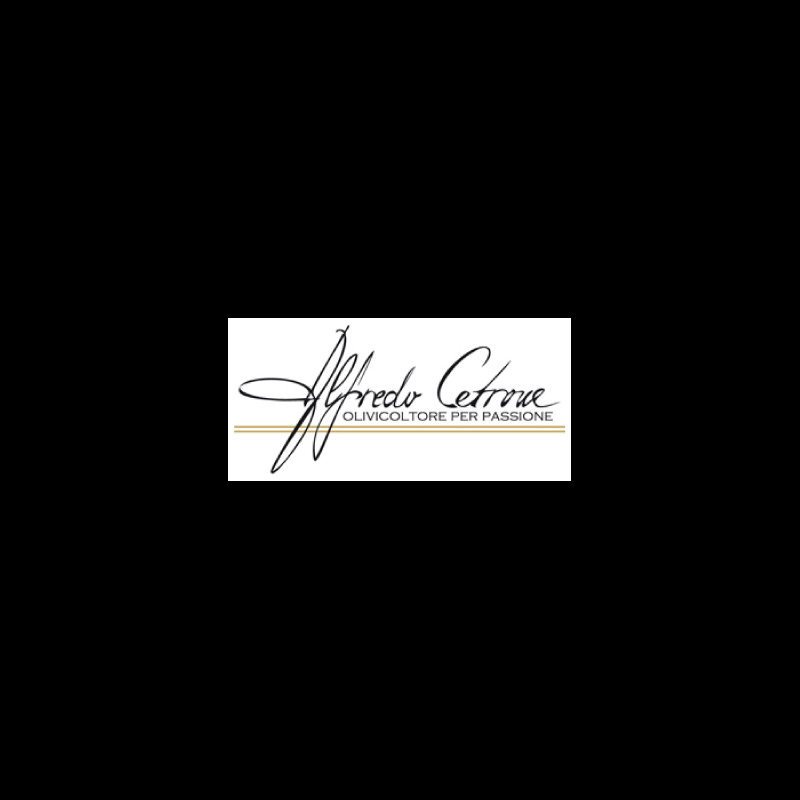 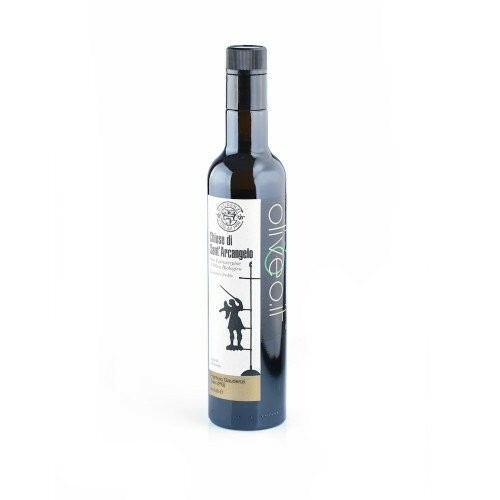 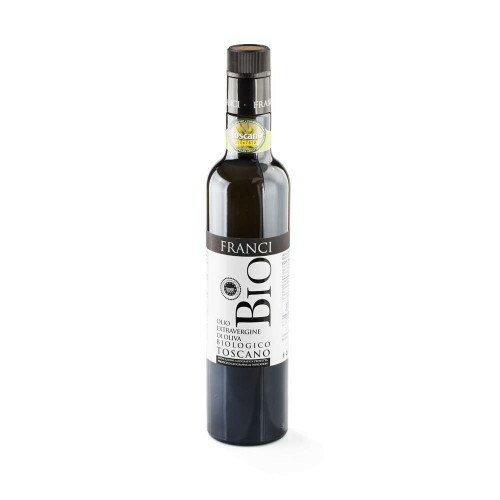 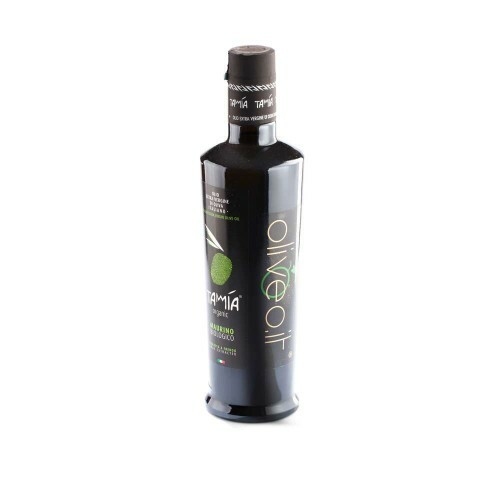 Italian extra virgin olive oil produced by the skillful and complex art of blending, i.e. 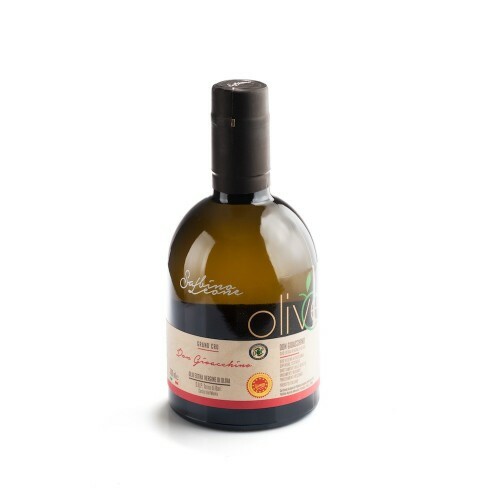 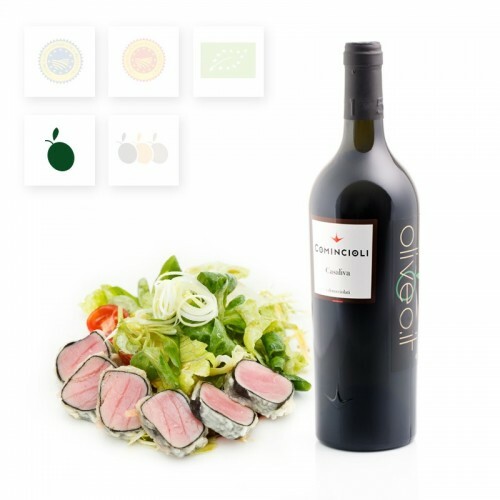 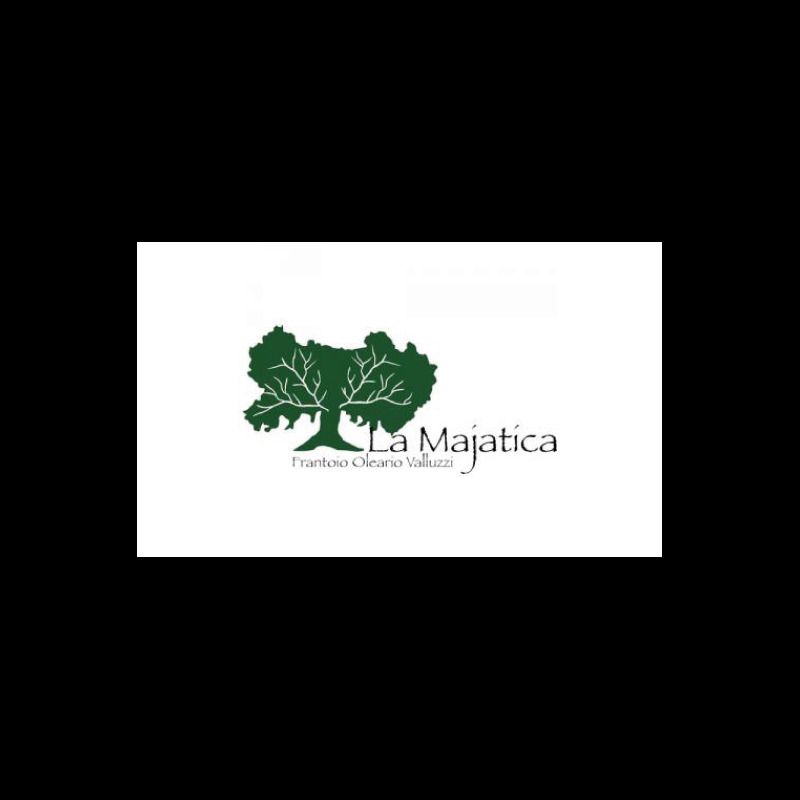 the mixing of extra virgin olive oil extracted from different varieties of olives, could be rounder and more harmonic than the extra virgin olive oil from single variety and therefore, able to respond to the hedonistic needs of the consumer.  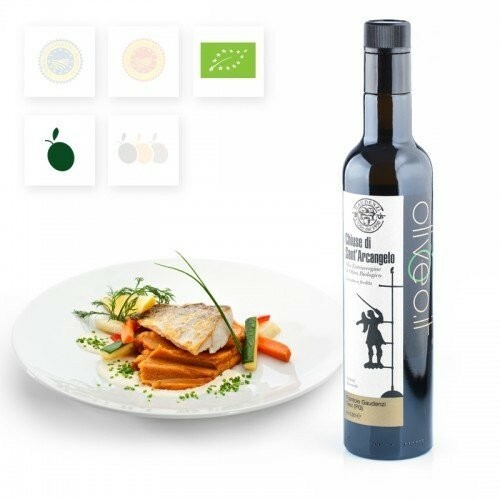 The Protected Designation of Origin, PDO, is the brand which enforces the strictest rules, a quality brand attributed to Italian extra virgin olive oil which protects the consumer more than any other. 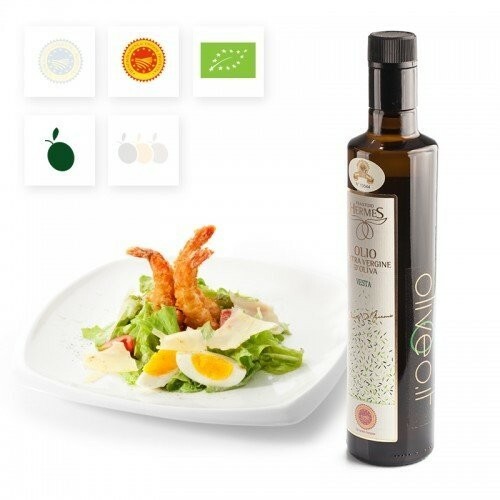 The PDO was created together with the PGI in 1992, thanks to the EEC Regulation 2081/92 of the European Community. 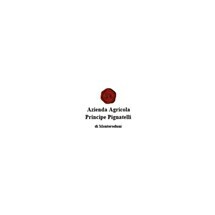 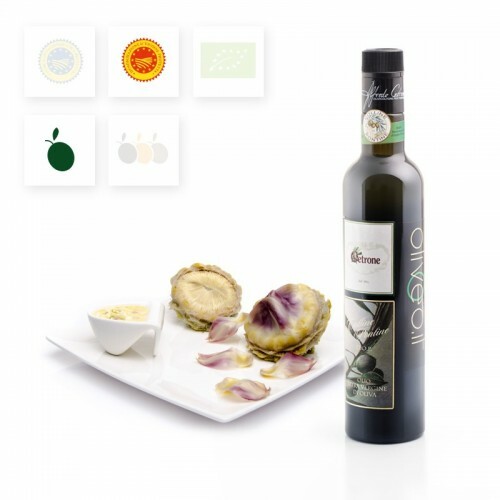 The Protected Geographical Indication, PGI, is a quality brand granted to the extra virgin olive oil when only one stage of the production process is connected to the geographical area of reference. 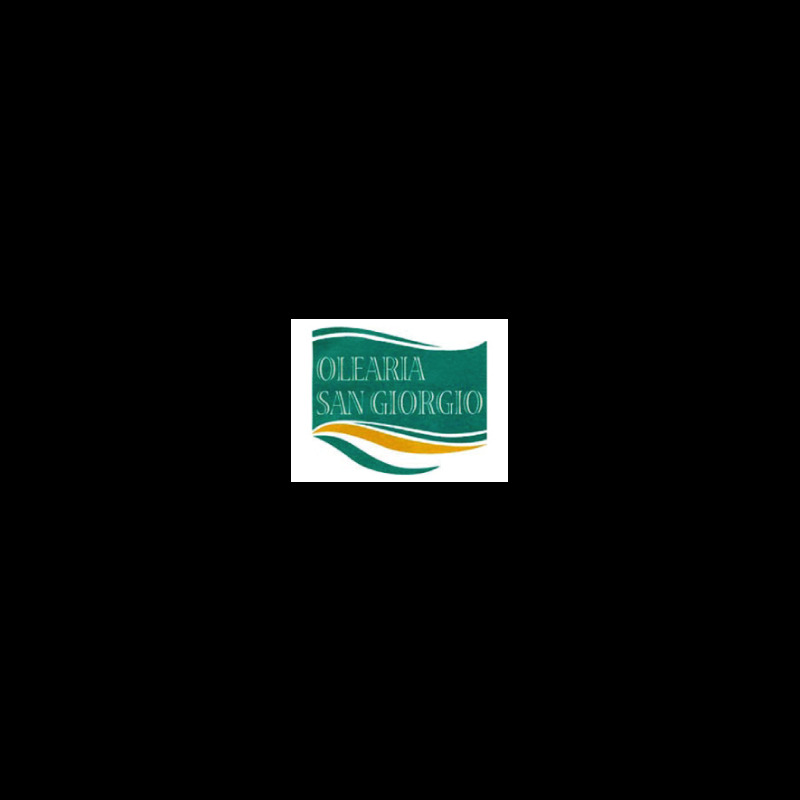 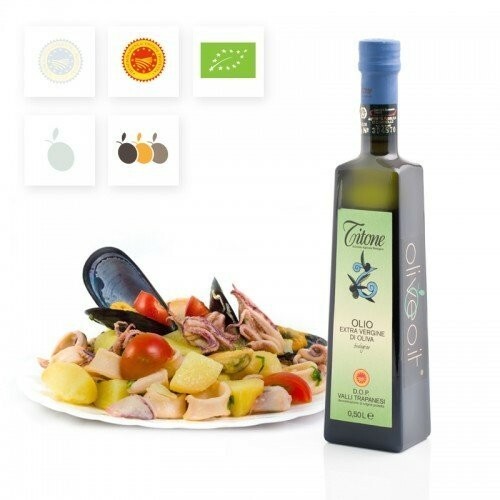  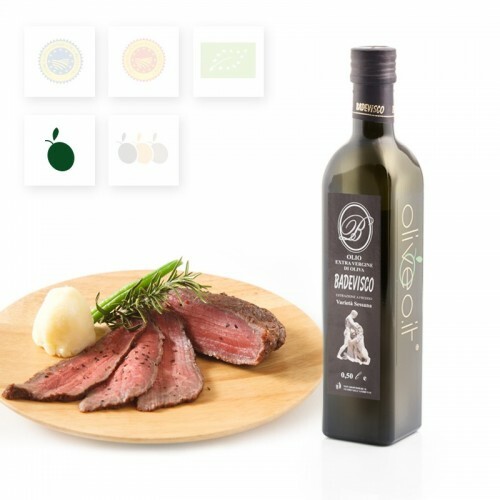 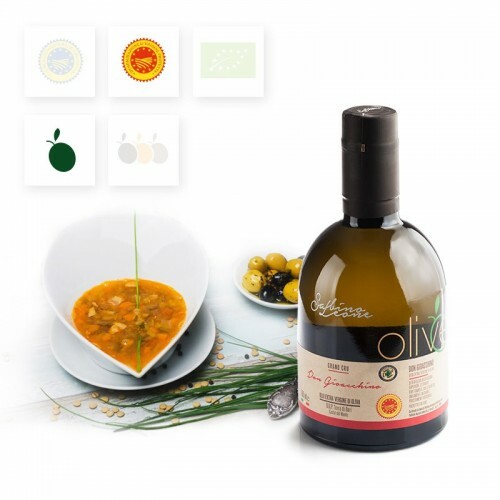 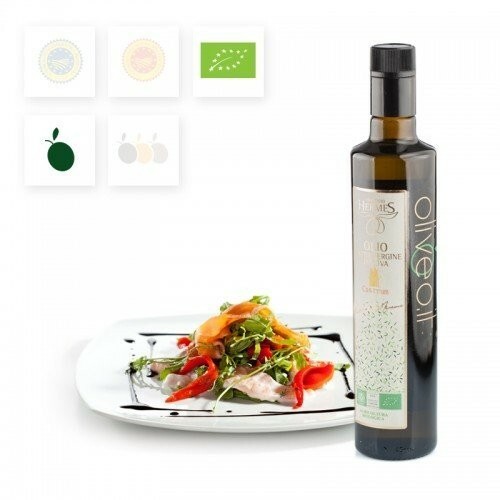 The substantial difference between PDO extra virgin olive oil and PGI extra virgin olive oil is that only one stage of the production process is needed to be certified PGI, while for PDO extra virgin olive oil both the territory and the whole production process are essential and irrevocable conditions. 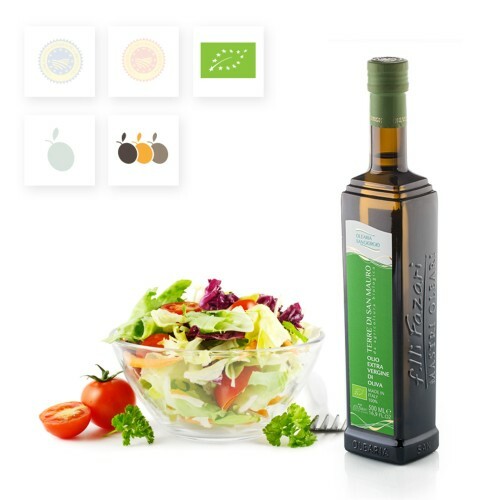 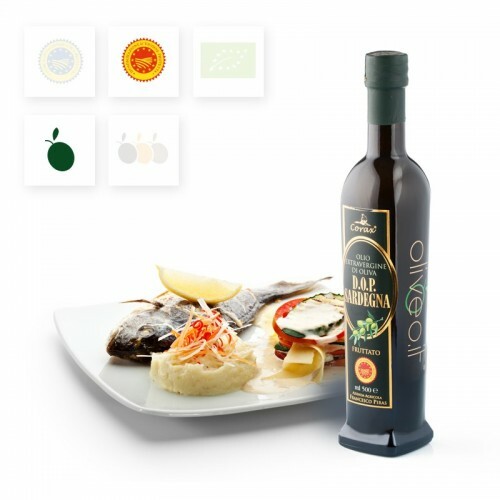 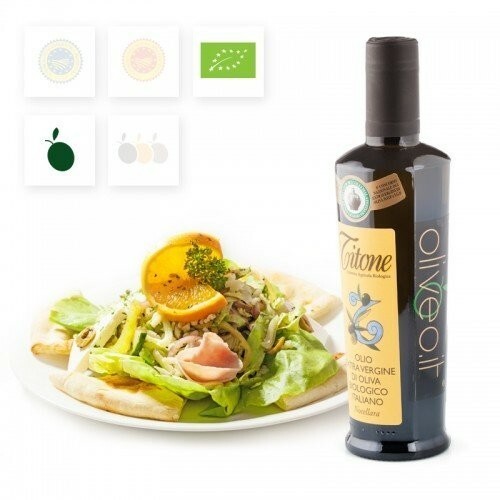 In order to be considered organic, extra virgin olive oil must be acquired and produced with olives from organic agriculture in compliance with EEC Regulation no. 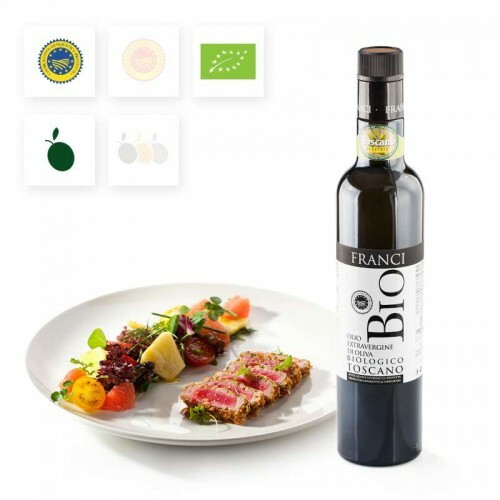 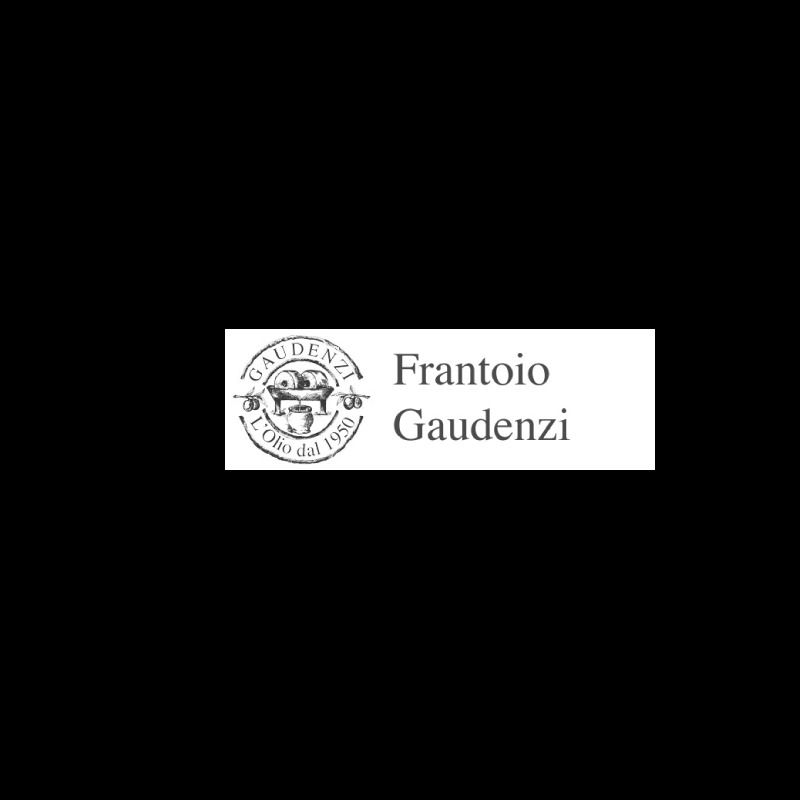 2092/91 of 24 June 1991 and following months, concerning the organic production process of agricultural products and the indication of such process on the products and foodstuffs. 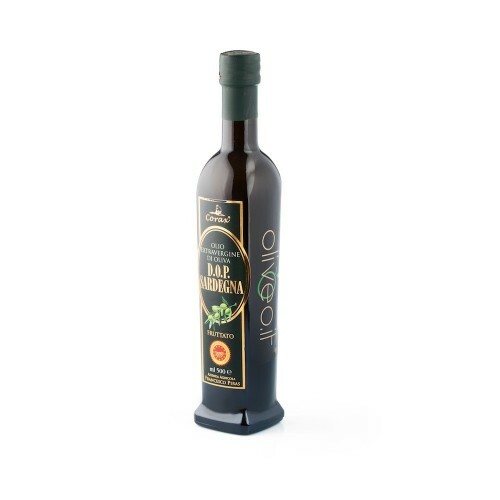 Therefore, all processes of picking and storage of the olives, olive oil extraction, storage and packaging of the extra virgin olive oil must be checked.